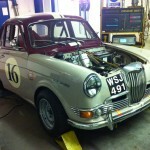 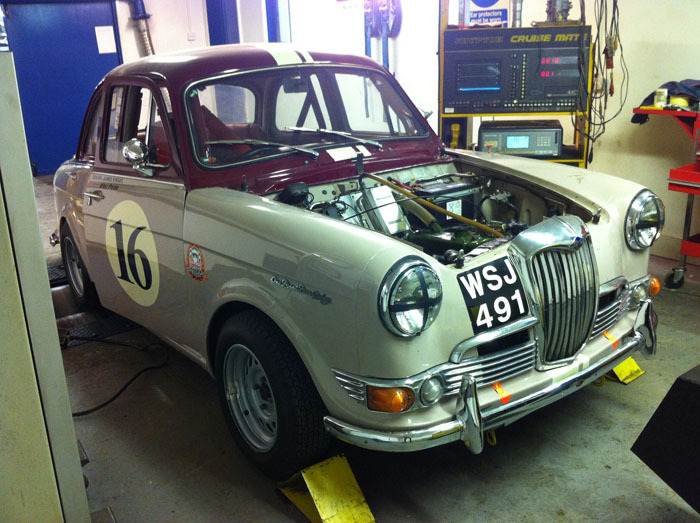 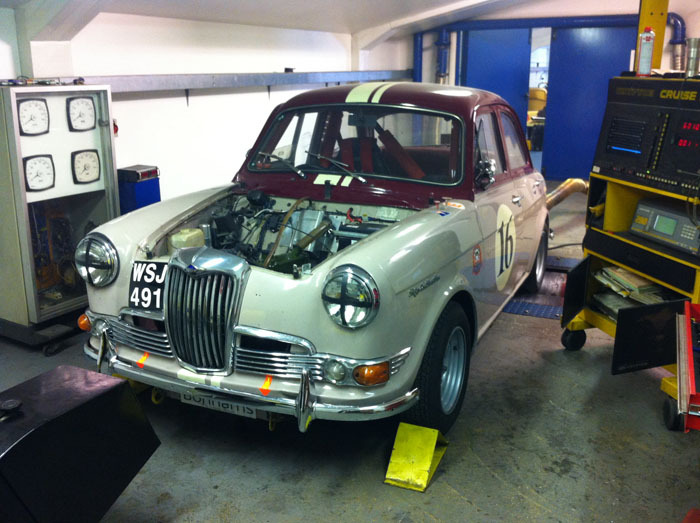 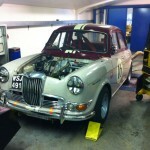 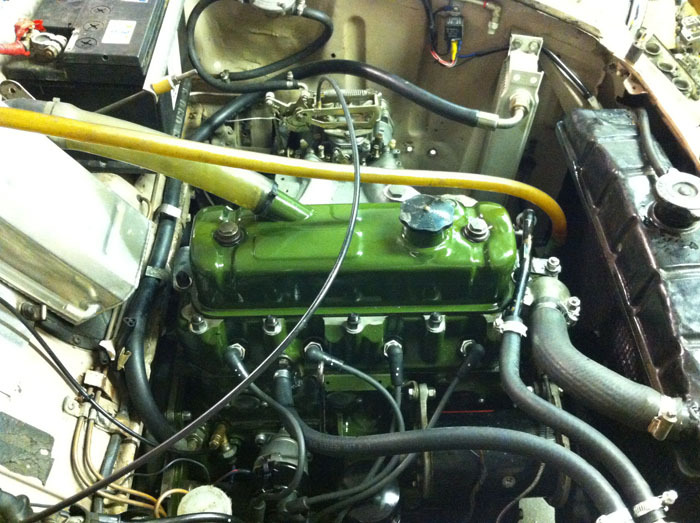 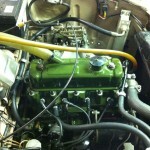 Bonham’s Riley 1.5 has been in the CCK workshop for a new engine and suspension rebuild prior to the Goodwood Revival. 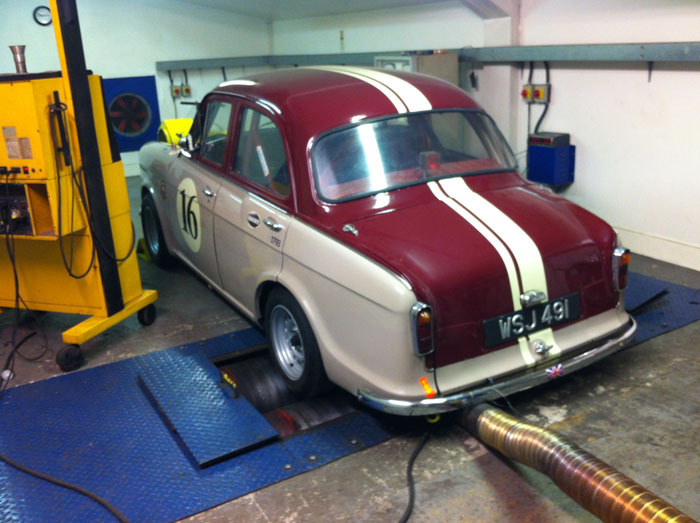 Today the little Riley went on the dyno and we are very pleased with the results. 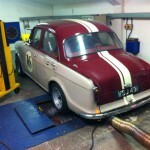 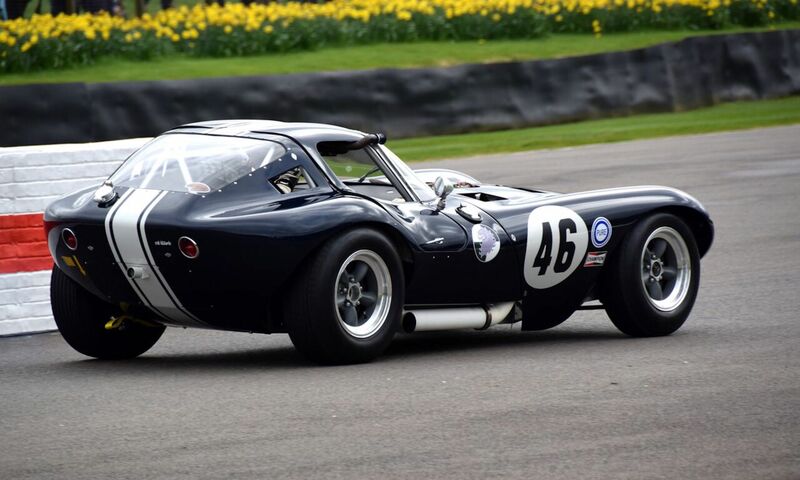 This car is now ready and will be seen competing in the St Mary’s trophy race at Goodwood Revival next week.